All the additional sites are in the Daveta area alongside previous sites. 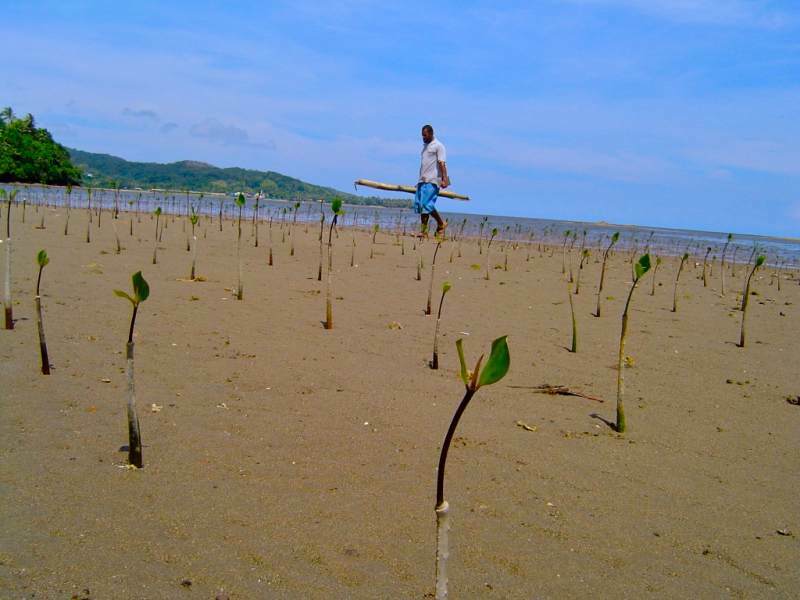 The mangrove planting has become a team effort where villagers are helping each other in marking their respective areas and also informing other planters when and if their seedlings are washed away by the tide. 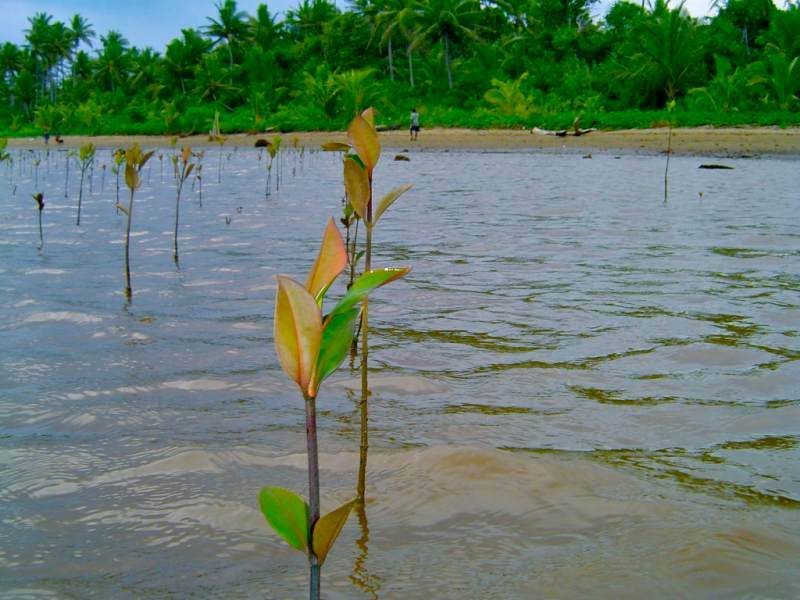 As with previous sites Rhizophora stylosa (Tiri Tabua) and Rhizophora samoensis (Tiri Wai) are the species being planted as they represent the natural mangrove composite in the area. 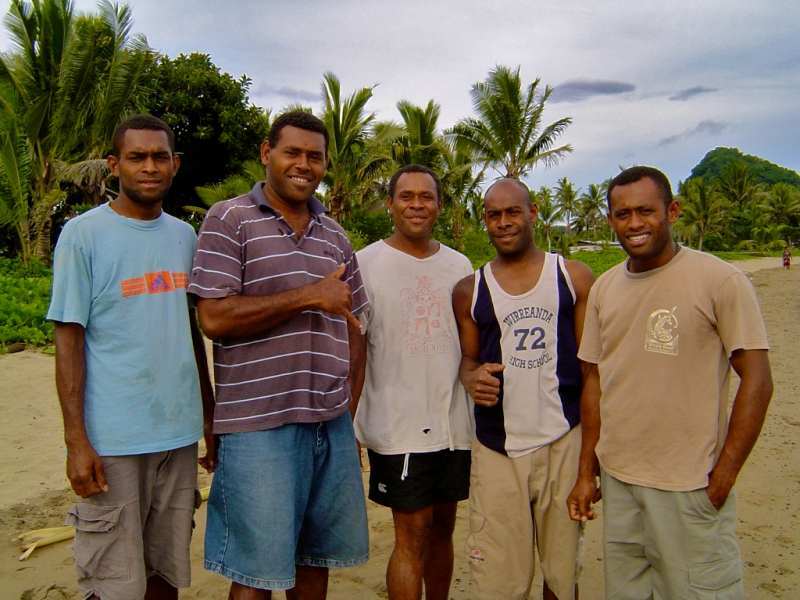 The Planters of Galoa Site 3 are Iona Rokowai Lewatiakana and Alifereti Navuda, Josevata Leawere and Vilise Vatuvili and Anania Waqalevu.